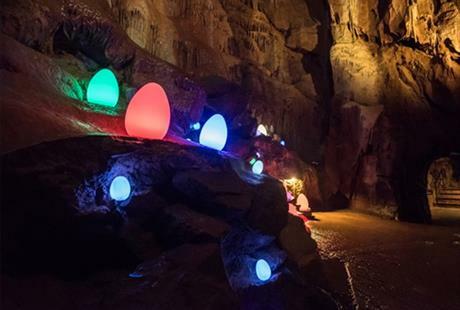 Entertain your children with an egg-cellent activity at Cheddar Gorge & Caves. Go on a hunt in Gough’s Cave to find the hidden glow in the dark eggs and receive a tasty reward. 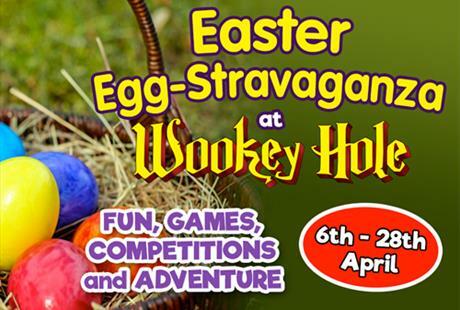 Easter fun at Wookey Hole, including games and competitions with the Easter Bunny! Each child receives an Easter treat. 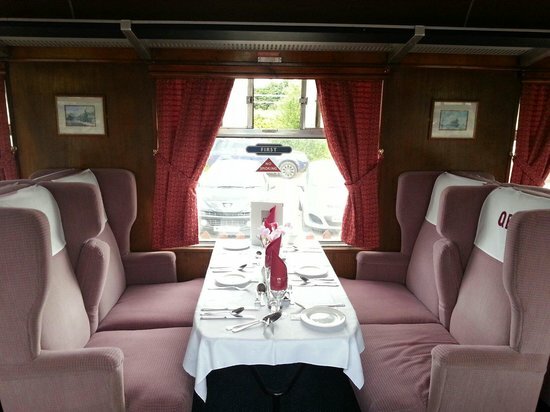 The Quantock Belle operates on the scenic West Somerset Railway between Bishops Lydeard (near Taunton) and Minehead, recreating that wonderful, nostalgic atmosphere of the great days of steam. 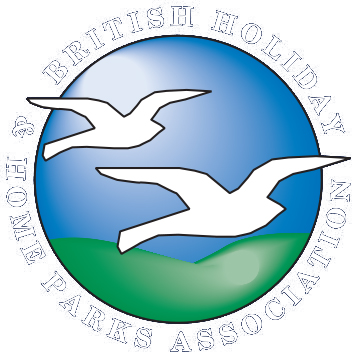 Our diners enjoy good food and excellent company as the train wends its way through the beautiful Quantock Hills, past the ancient port of Watchet and along the coast to Blue Anchor Bay. 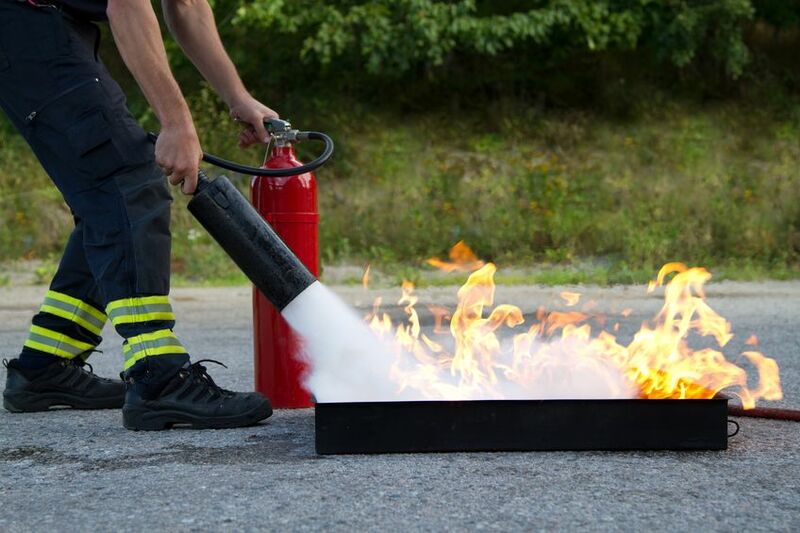 Value Added Tax, as applicable. A comprehensive bar service, including a varied wine list and soft drinks, is provided to your table by our attentive liveried stewards throughout the day and charged towards the end of your return journey. 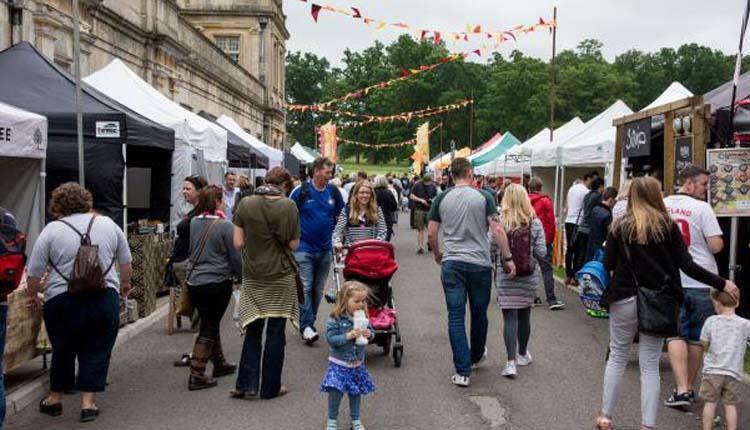 Longleat’s Food & Drink festival is back to invigorate your senses and tantalise your taste buds with food stalls, activities and live cooking demonstrations along with all other attractions including the Safari Drive-through, Jungle Kingdom,Longleat Railway, the House, Jungle Cruise, Adventure Castle and much more. Included with your Day Ticket. 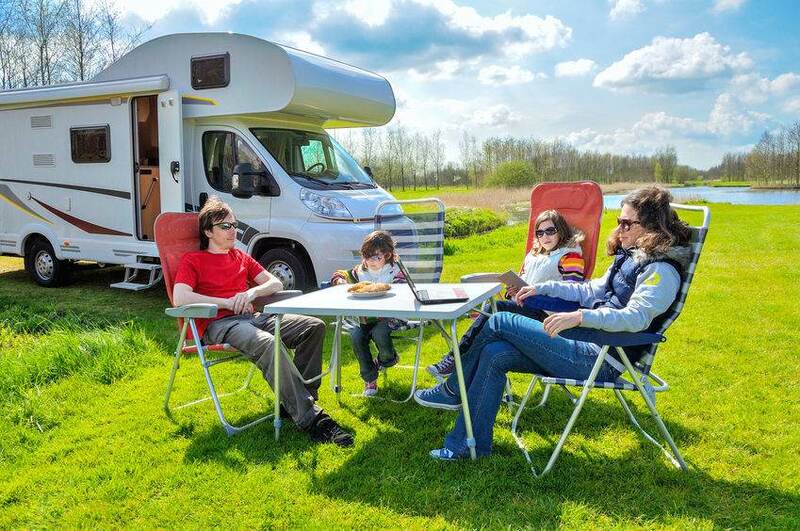 Book online and save up to 15%.